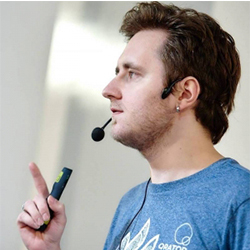 Artyom Gavrichenkov is Chief Technology Officer at Qrator Labs, a DDoS mitigation and network monitoring company. He is in charge of short-term and long-term planning there, risk assessment and management, and carries out Internet measurement-related research in his spare time. Guest Post: Be prepared! Get to know the facts about amplification DDoS attacks.